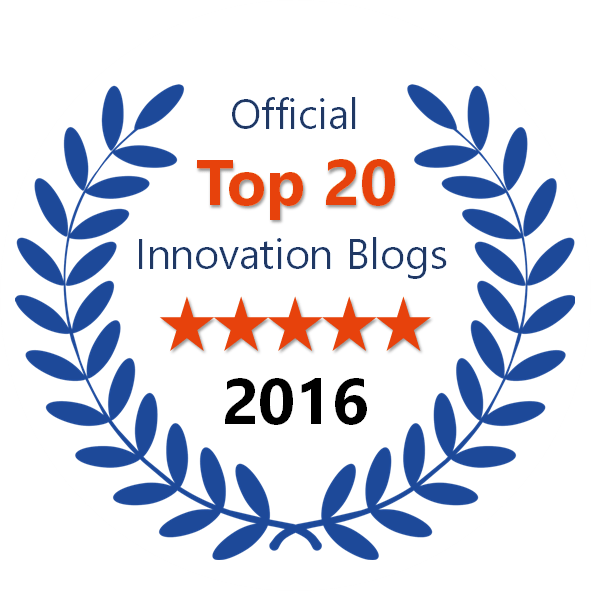 Among others, Tim Kastelle (here and here) and Paul Hobcraft (here and here) have recently highlighted the increasing importance of business model innovation. 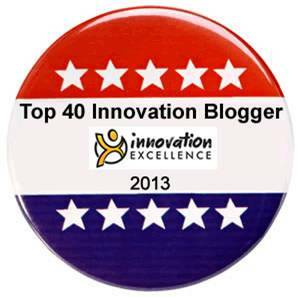 A newly published report from the IBM Institute for Business Value confirms this point, the need for balanced innovation portfolios and some other key issues being outlined in a previous post. 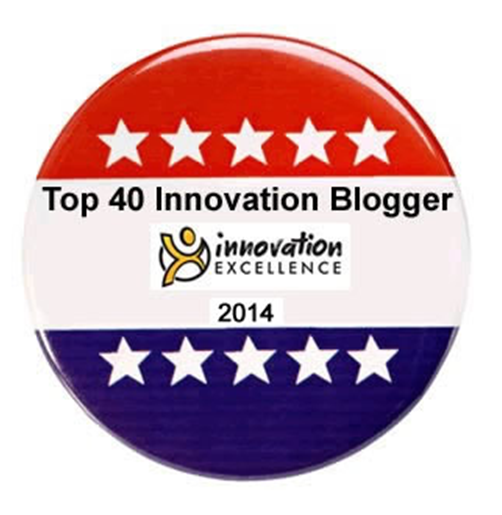 Innovation outperformers optimize their portfolio mix more frequently and dramatically. 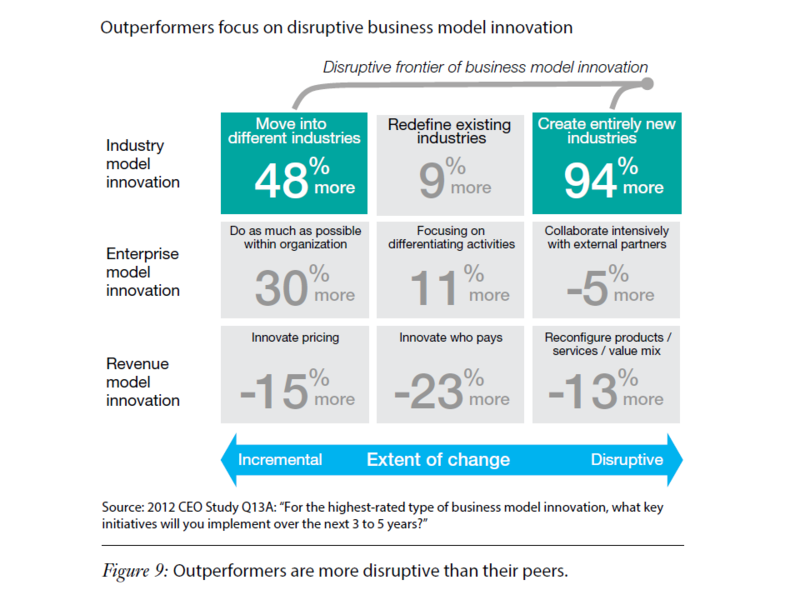 Innovation outperformers embrace more business model innovation, especially its more disruptive forms. 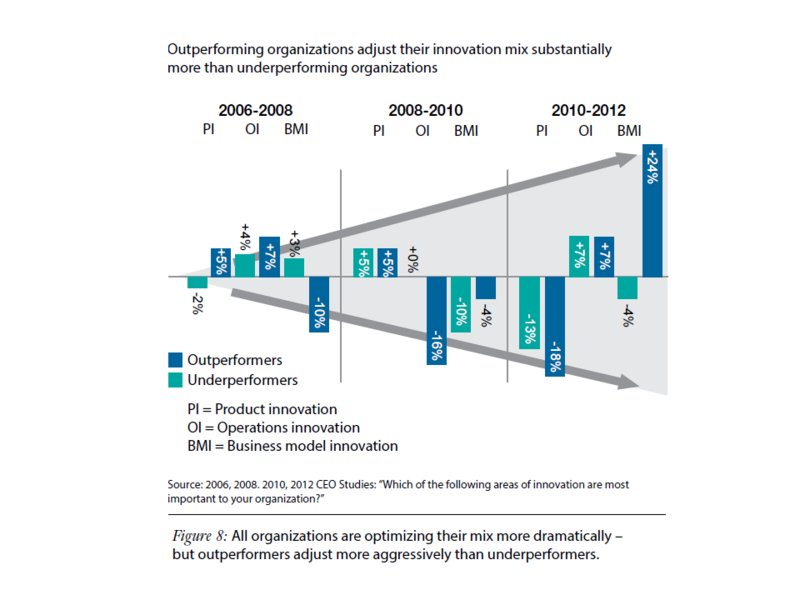 Innovation outperformers succeed by becoming more open and pursuing more open (and social) forms of innovation. Innovation outperformers expand external partnering to accelerate and extend innovation.